We’ve turned breathing into a game. If your child has asthma, it’s really asthma that has them. Medication can help, but most parents are concerned about overmedicating their kids. Good news is, studies show that when asthma patients track their conditions, and exercise their lungs, it cuts their need for medication by up to 86%. Introducing Alvio, a breathing trainer that acts like a game controller. But instead of using your thumbs, you control the game with your breath. Alvio tracks your progress while you play. And because it’s fun, kids keep playing, and getting healthier. Inhaling and exhaling moves characters up and down to hit targets. Other games measure how hard you can exhale—an important indicator of the seriousness of your condition. 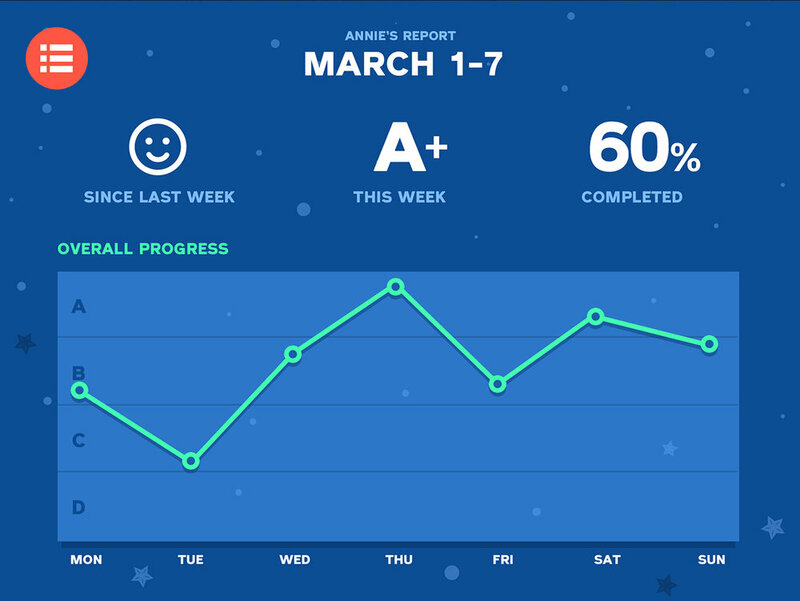 Parents can see their kids’ progress, and get notified if their condition changes. Alvio is partnering with some of the top hospitals in the US, to make their games even more useful. So kids, and their parents, can all breathe easier.